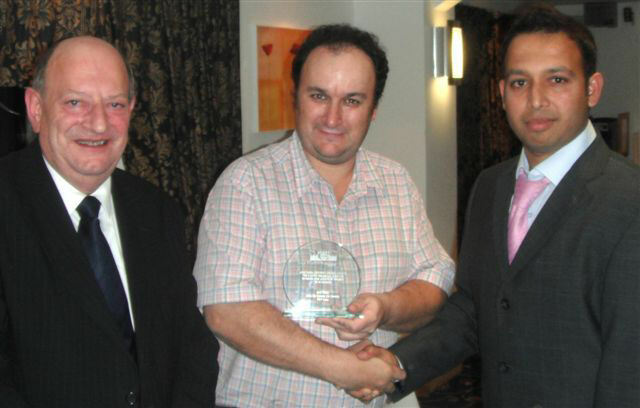 Atiq Uz-Zaman dominated the Castle Awards for Batting for the third successive season. 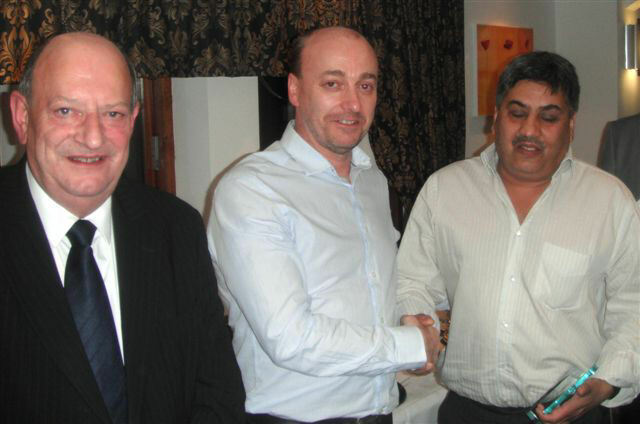 The former Pakistan Test player scored 927 runs and was presented with the award by Matthew Castle at the League's end of season presentation evening held at Leyland Golf Club. 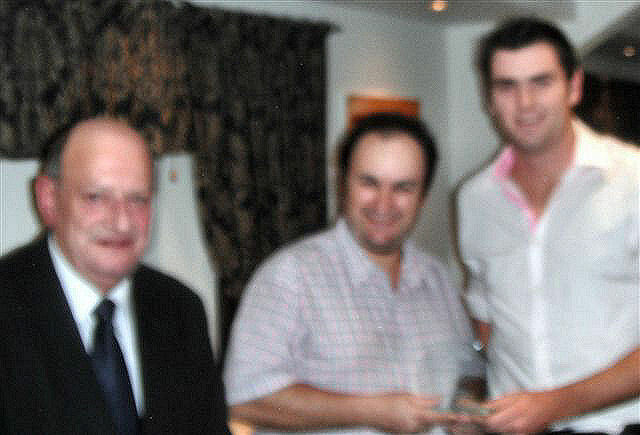 Lancaster off-spinner Ben Simm won the bowling award for the second time in three years after taking 61 wickets. Simm had taken 46 wickets for Kendal in 2008. 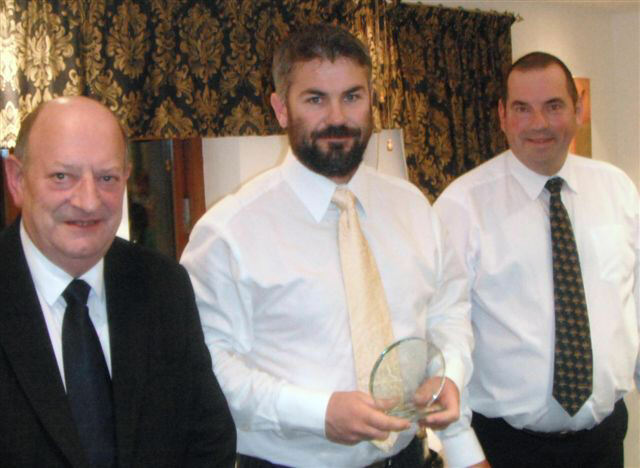 The wicketkeeping prize was won by Barrow's Cumberland County player Chris D'Leny who took 35 dismissals during the season. 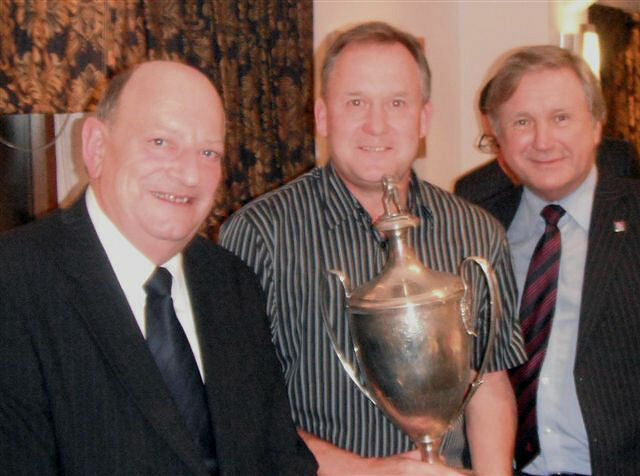 D'Leny also received the Malcolm Beaty Trophy, awarded annually to the leading wicketkeeper in Division One on the proviso that the tally includes at least one stumping. Ryan Smith (Fleetwood) won the fielding prize with 19 catches. 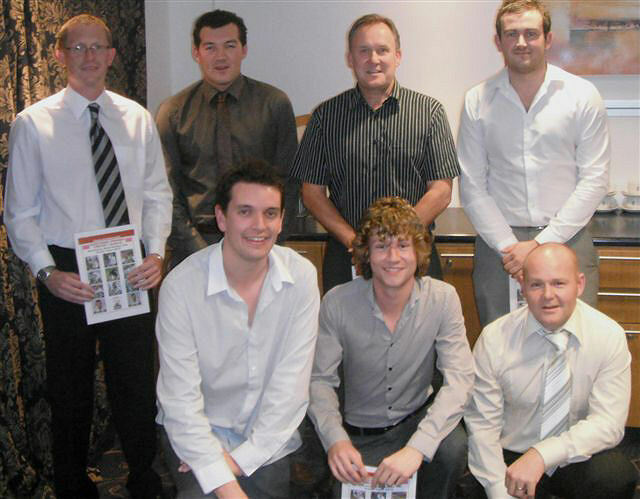 The Division Two awards were sponsored for the first time by Scratching Shed Publishing and helped raise the profile of the players in second eleven cricket. 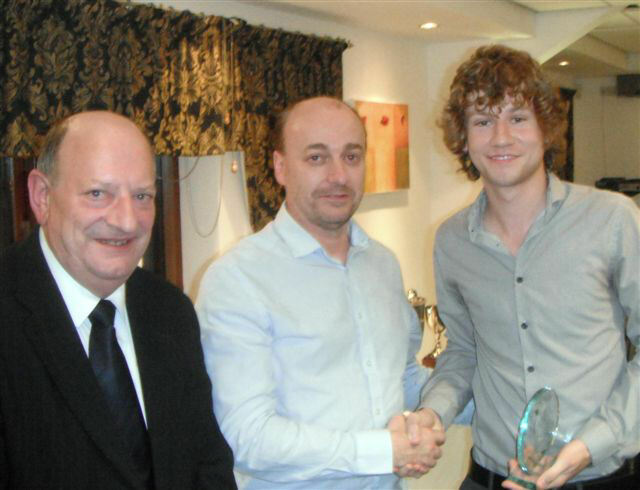 Leyland's Daniel Hall won the batting prize with 846 runs for the champions. The bowling prize was shared between Morecambe's Nick Milner and Blackpool's Ross Parker who each took 54 wickets. Blackpool's James Smith won the wicketkeeping prize with 31 dismissals and Preston's Yasin Patel was top fielder with 12 catches. 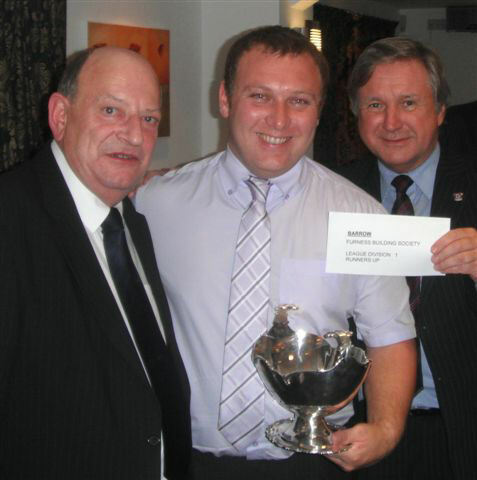 Tony Hannan, the MD of the sponsors was on hand to make the awards. Andy Sneddon from Black Dragon Badges and Promotions, suppliers of medals and trophies to the League, kindly sponsored the Fair Play awards which were won by Lancashire Colts (Division One) and Chorley (Division Two). 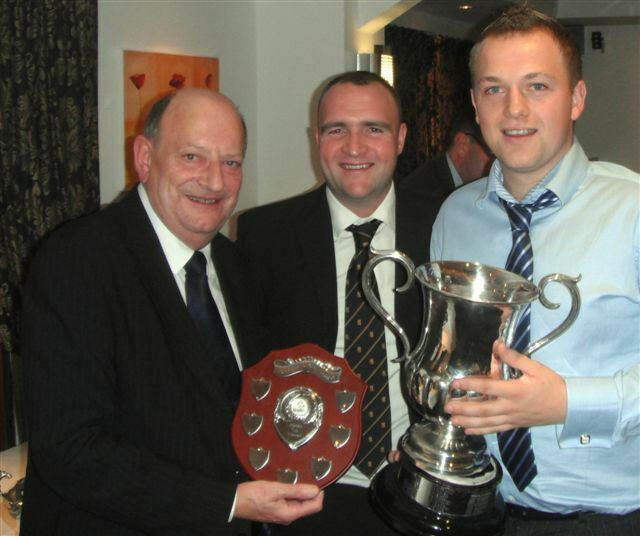 At the dinner League sponsors Rob Cairns, CEO of Furness Building Society presented David Makinson and Chris Dovey, captains of Leyland First and Second XIs respectively with the league championship trophies and made presentations to Daryl Wearing, captain of Division One runners-up Barrow and Kevin Reid, captain of Division Two runners-up Blackpool. 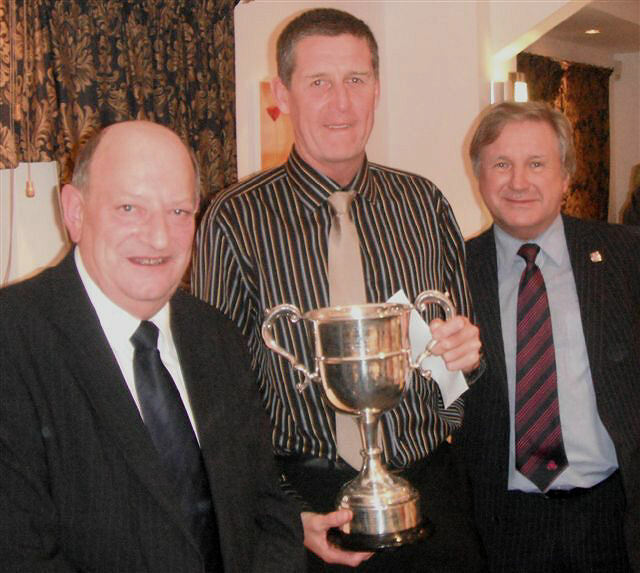 Neil Pullen, representing Readers made presentations to John Cordingley, captain of Readers Cup Division One winners Darwen, Tommy Clough, captain of runners-up Morecambe, Ian Mawdesley, captain of Readers Cup Division Two winners Chorley and Adam Taylor representing runners-up St Annes. 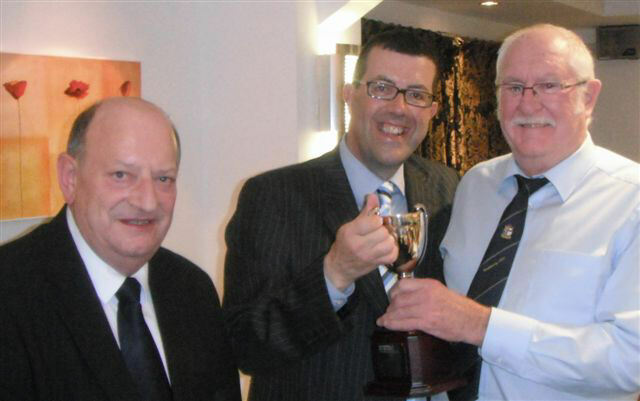 Mike Latham from Latham Baxendale presented the Latham Baxendale Twenty20 Cup to Mike Rigg, team manager of winners Netherfield.